Fashion Anna: Thursday Question || What Is Your Favorite Web Shop? Thursday Question || What Is Your Favorite Web Shop? Welcome back to this time my second Thursday Question! Today I was just wondering,.. everyone has a different taste in style. 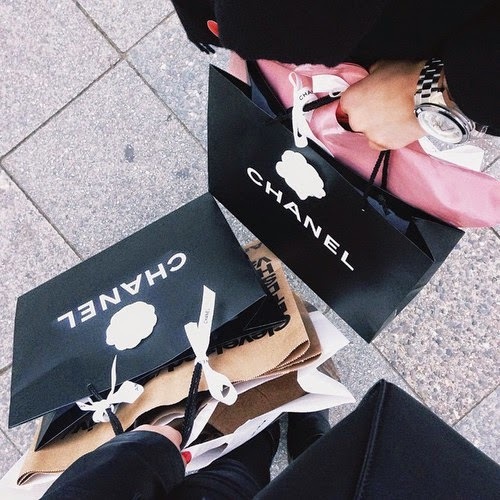 Even if it seems obvious people like the same kind of stores, it usually differs a lot, even with your best friends. Today I thought it would be nice to discus what your favorite web shops aka online stores are! Let's share them with each other and who knows we will discover some awesome new concepts! Of course I will also tell you my favorites. Probably I will be going for Topshop, because the quality is always even better than expected and all their clothes are so stylish! Also I love shopping on Zara because I like the big images! I used to love Urban Outfitters as well, but if you want to return something it's so incredibly expensive! Let's see what else I like. Loavies, MANGO, Victoria's Secret and River Island, even though I've only bought something once there. Tell me about your favorites!